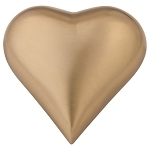 The Pewter Keepsake Heart Stand is a brass stand crafted to hold a heart-shaped keepsake urn in an upright position. 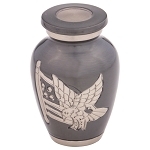 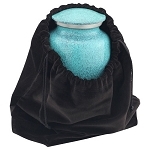 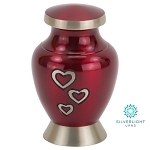 Finished in soft pewter, this stand allows you to display a heart keepsake urn in a lovely and heartfelt way. 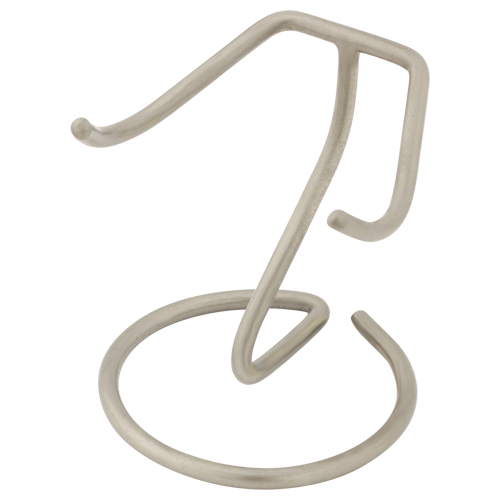 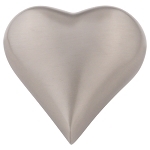 The Pewter Keepsake Heart Stand allows you to display a heart-shaped keepsake urn in an upright position.